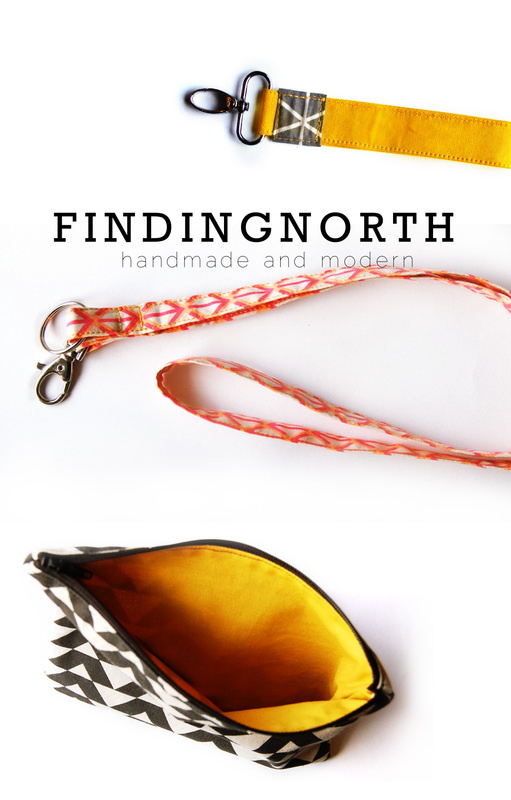 the FindingNorth shop is open! The FindingNorth shop is live and open! Please check it out and let me know what you think. I would love some feedback! I am so excited to finally have the shop open, I have been working towards this for the past 6 months. I have several more items in the works, so keep following to see them. If you have any suggestions or wishes, I would love to hear them as well. I want to make things you need! Do you see anything you like? Join my newsletter to receive 15% off your order! I’m so happy to have the shop open for everyone, thank you for sharing this with me!